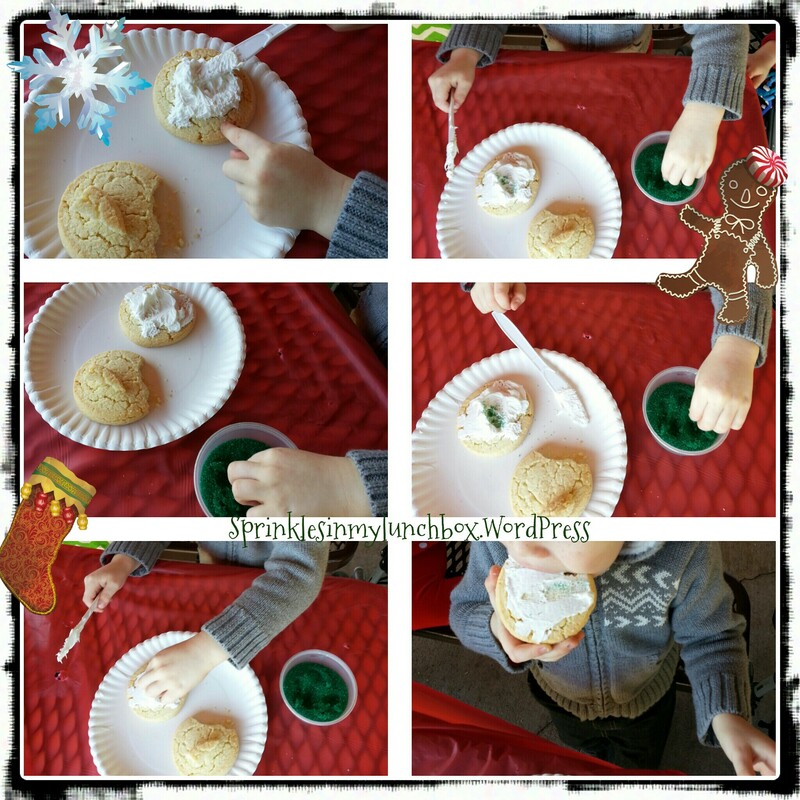 With school out for winter break, it’s been great to have so many social activities for my boys to stay busy. A mini bog! So cool! I was so excited to see this. This sort of stuff makes me happy. 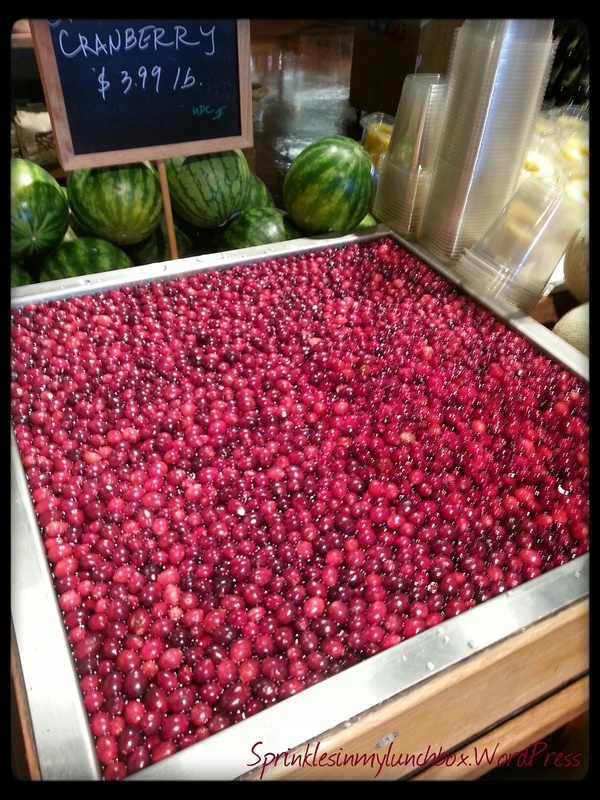 It was neat to show Bigs how cranberries are harvested. 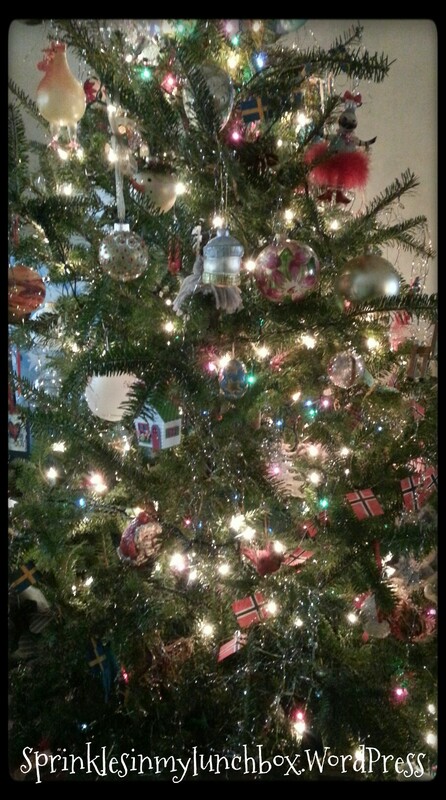 We went to my parents’ house this morning to drop off gifts and I got snap-happy with their tree. They have a real tree. I grew up with a real tree. Sadly (?) now, we have a fake tree. But maybe one day, I’ll get back to a real one. Anyways, the second you walk in the door, that fresh pine scent smacks you in the face, in the most wonderful way! …where once again Smalls tried to keep up with the big kids. And the kids decorated sugar cookies! Bigs was a little more conservative with his sprinkles this time. We had a wonderful time. I kept snapping pictures of my boys. I am so blessed by them. 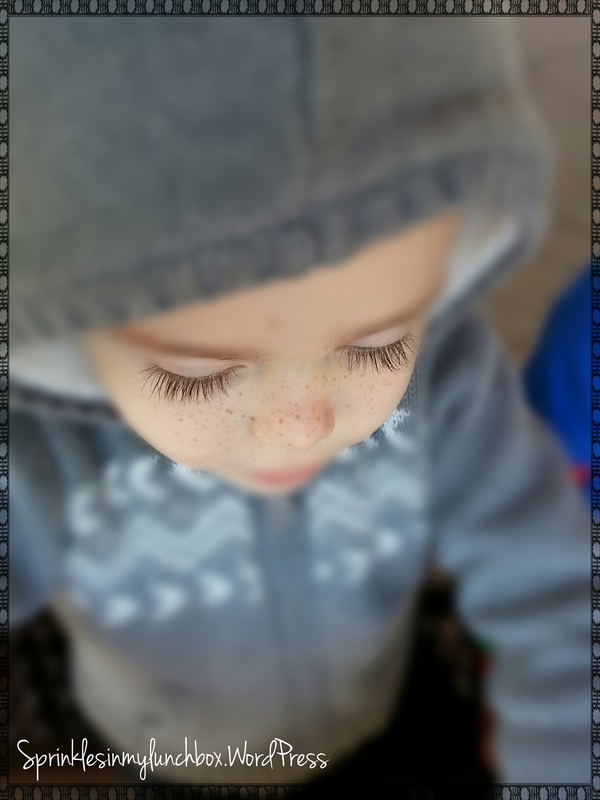 My sweet Bigs, with his huge blue eyes, framed by long, dark lashes. His freckles, like a soft dusting of cinnamon across his nose and cheeks…his little cheek dimple that comes out when he offers up a saucy little smile. 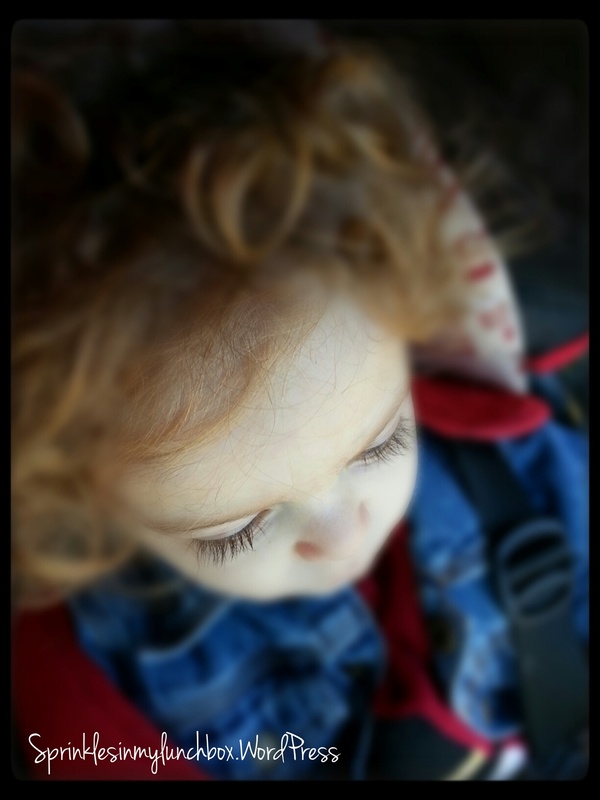 And my precious, naughty Smalls…who is as crazy as his soft, bouncy, golden curls. He, too, has long lashes that frame his blue and yellow eyes. I adore his little dimpled chin and his little, teeny button nose. 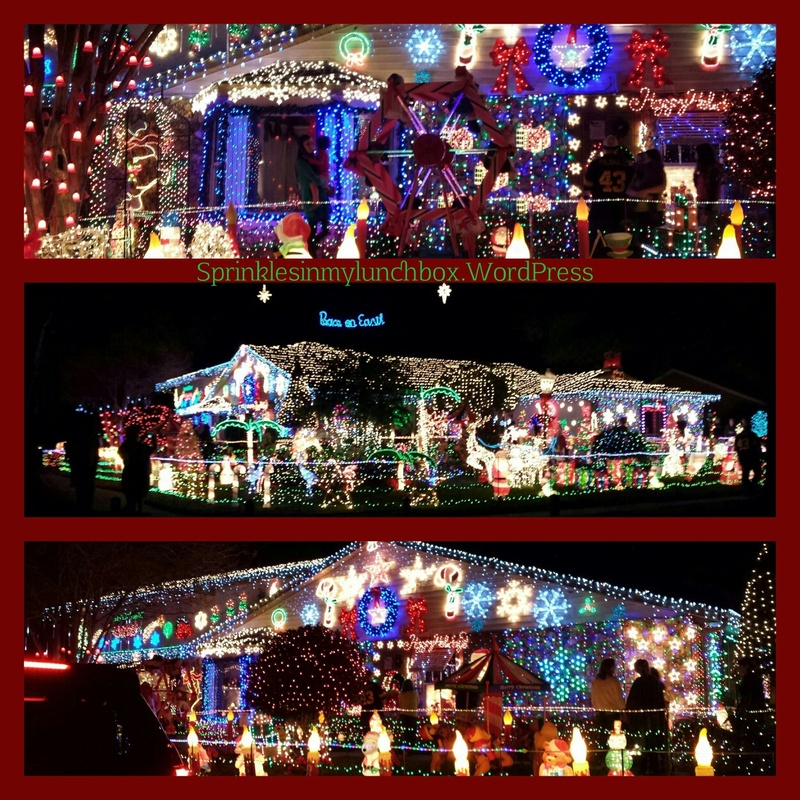 Last night, after dinner, we went to look at more Christmas lights (something we’ve done a gajillion times this season!) and saw a house that decked out their entire roof and lawn, in addition to their whole house! Isn’t that something? It was magical! And dinner was pretty magical, if I can say so, as the cook. 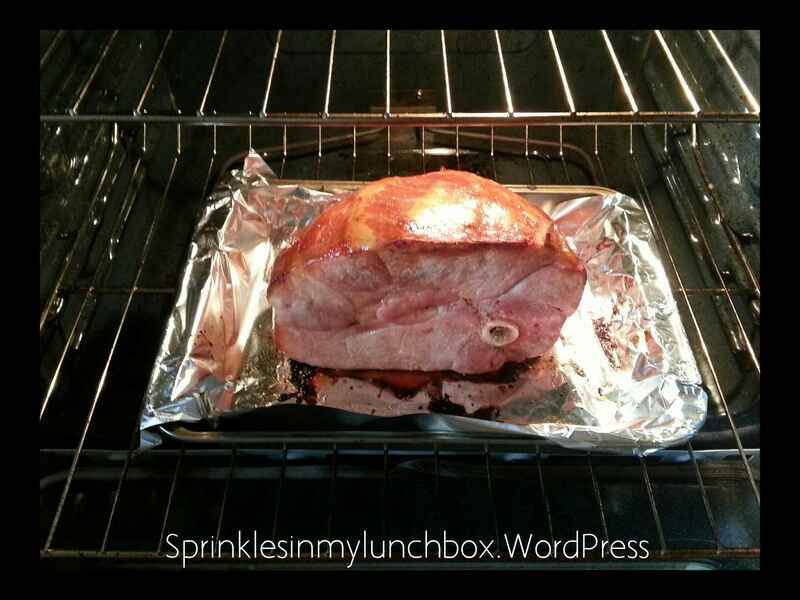 I made a full ham for the first time in my life. Huge hams and turkeys were on sale at our Publix for a ridiculously cheap price. I got one of each. I wish they came with an extra freezer. But they didn’t, so we had the ham right away. I glazed it with cherry preserves. 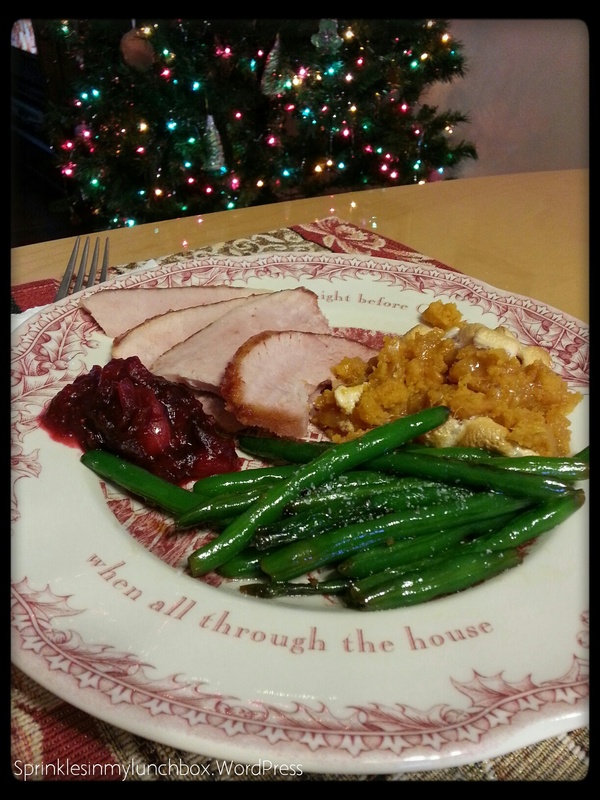 I served it with sweet potato casserole (with marshmallows…the ONLY way to serve it), fresh green beans (blanched and then sautéed in sesame oil, a little olive oil, fresh garlic and maple syrup) and homemade cranberry sauce. It as all so good and festive! Everyone ate a ton. 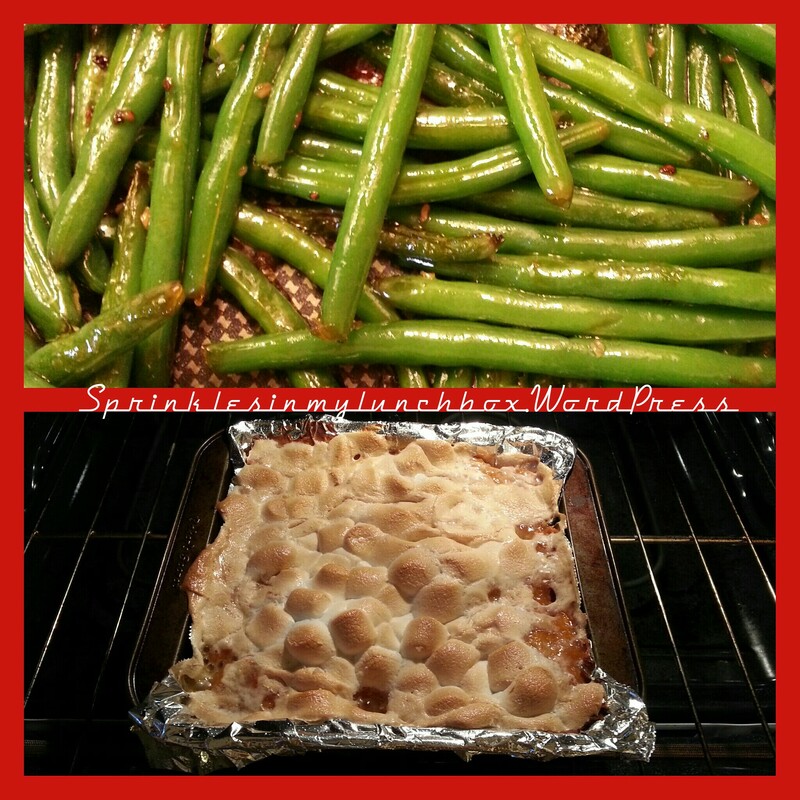 Smalls LOVED the green beans, who knew!! 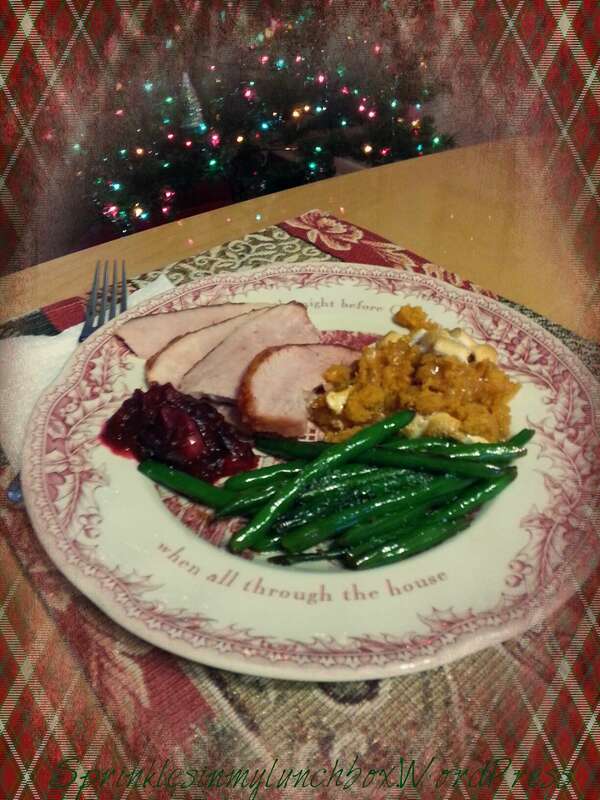 Leftover ham tonight. Ham sandwiches. Those are the best. With mayo. 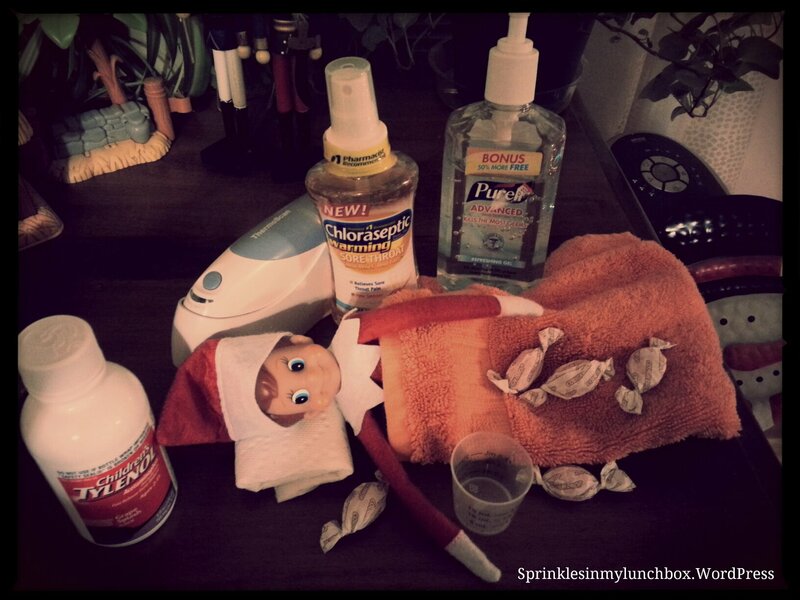 Sadly, he was sick one day. Poor thing. 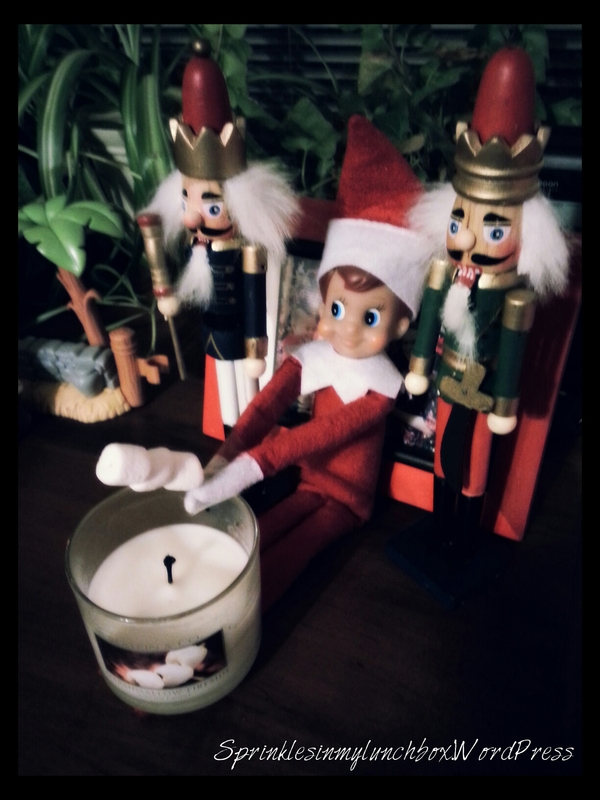 But he bounced back the next day and made s’mores with the boys’ nutcrackers! What will he be doing tonight?! 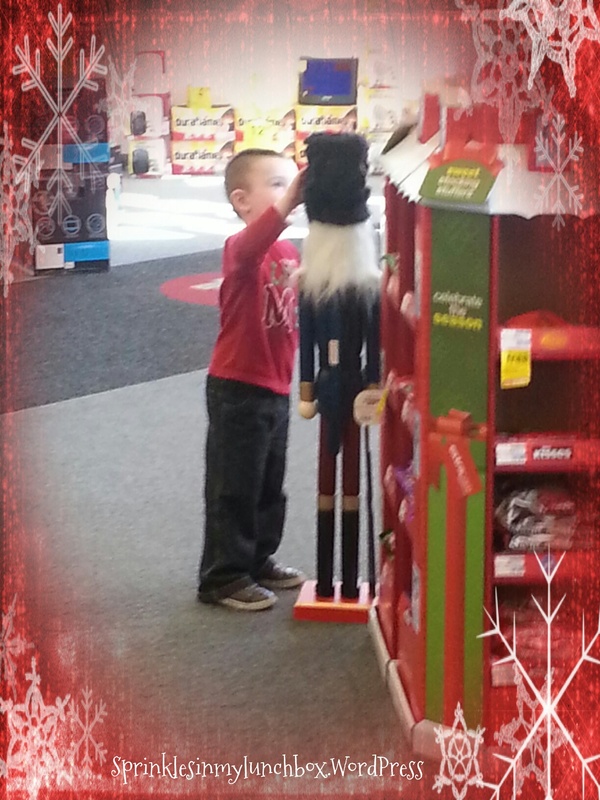 Also, here’s a picture of Bigs and a huge nutcracker at Walgreens. 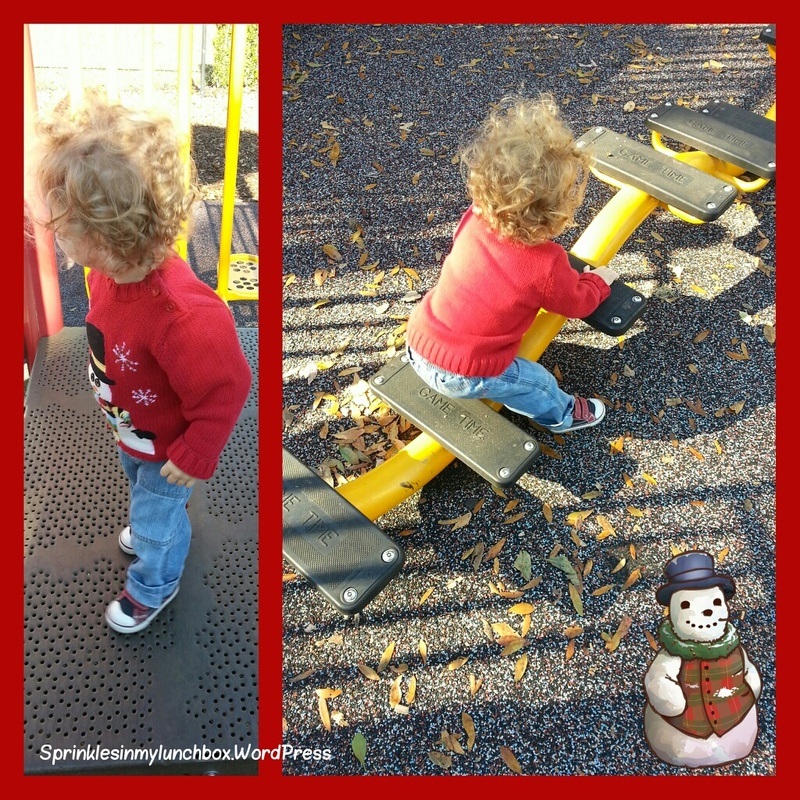 I love how my boy loves Christmas so much! Have a wonderfully blessed night!